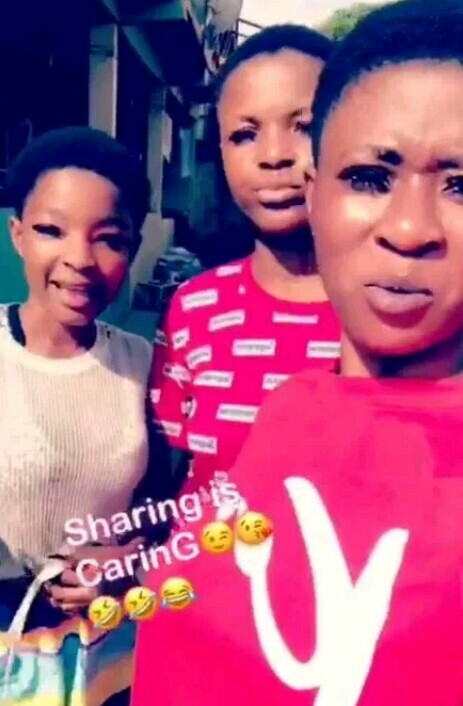 Three young Ghanaian slay queens from Ghana have few words for ladies who ransack their boyfriend’s phone. The girls, who shouldn’t be more than 19, without shame, asked other girls to stop blocking them (side chicks) from their boyfriends phone.. after all he wasn’t created just to date just one person. 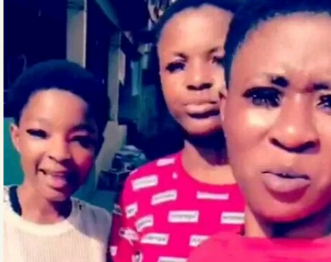 One of the girls asked if their (referring to the main chicks) names were written on the manhood of their boyfriend when they were born to suggest that, they were born to only f**ck them.